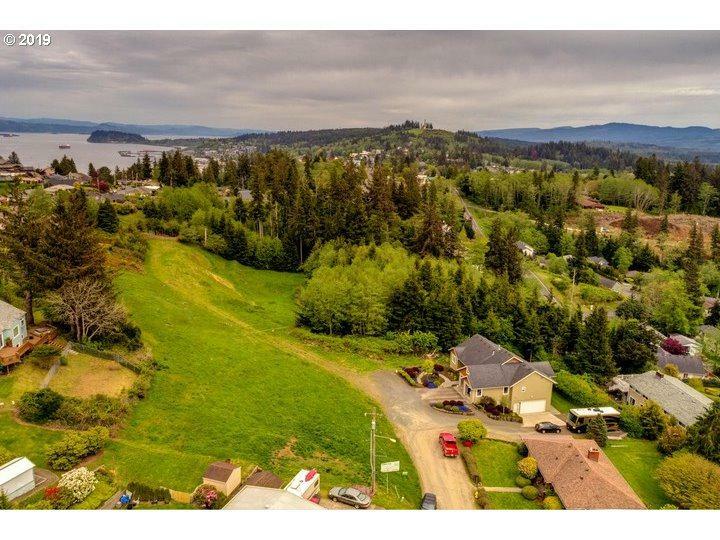 Build your dream home or subdivision in the heart of Astoria! Potential for 10 separate lots. 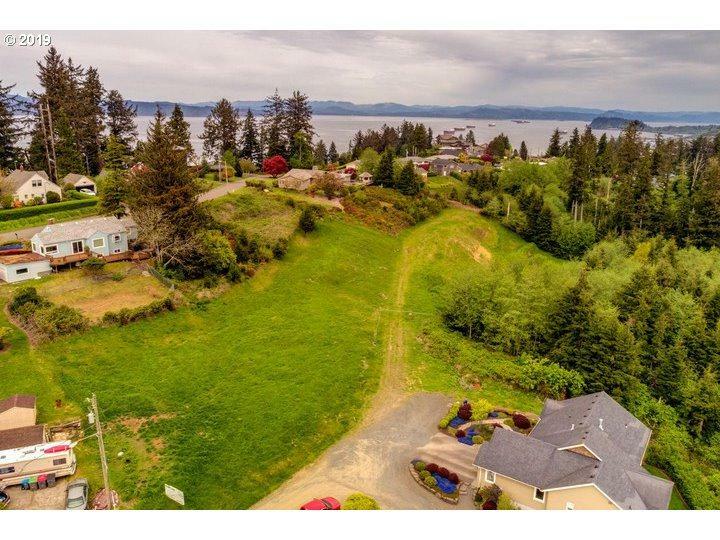 South facing property sits hilltop in desirable neighborhood near the waterfront. Utilities at property line. Road easement already in place. Tourist destination, near Astoria, riverfront trolley, schools, parks, food & entertainment. 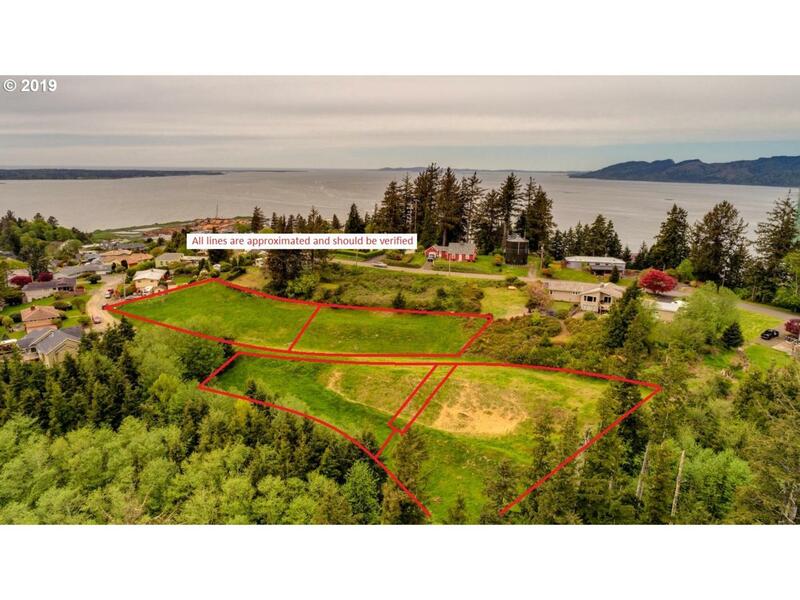 Easy access to Coast Hwy 101 and Astoria-Megler Bridge. Great opportunity in tourist destination! Listing provided courtesy of The Kelly Group Real Estate.